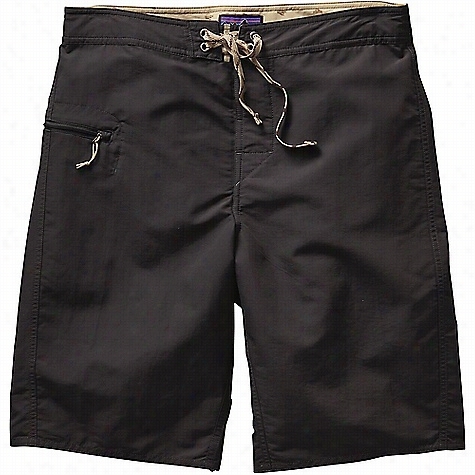 Patagonia Men's Solid Wavefarer 21 IN Board Short. 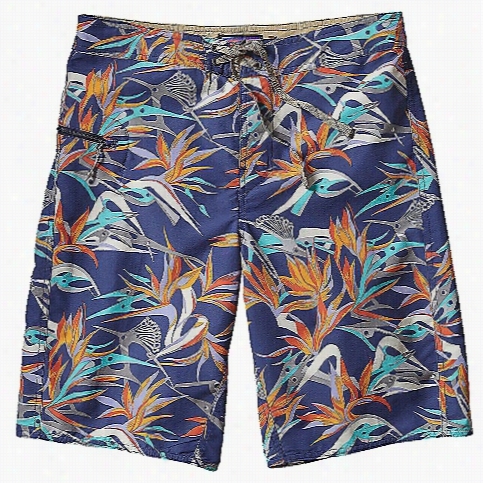 Patagonia Men's Printed Wavefarer 19 IN Board Short. 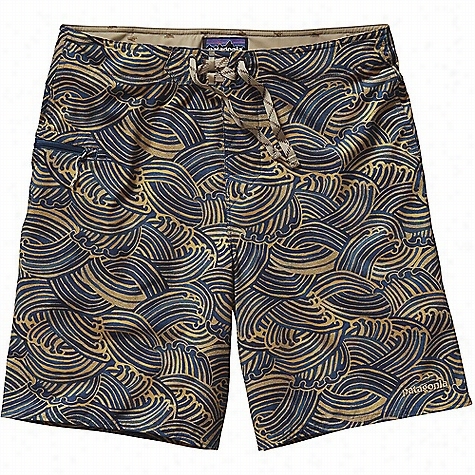 Patagonia Men's Printed Wavefarer 21 IN Board Short. 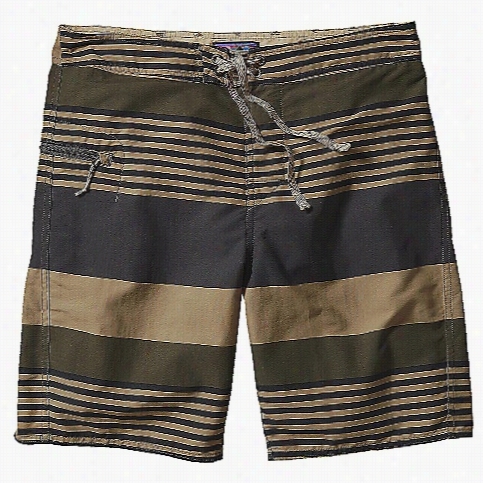 Patagonia Men's Printed Stretch Planing 20 IN Board Short. Patagonia Women's R1 Spring Jane Suit. Prana Women's Rena Reversible Bottom. Trina Turk Moroccan Medallion Tubini & Hipster Two Piece Swimsuit. Patagonia Women's R1 Spring Juanita Suit.